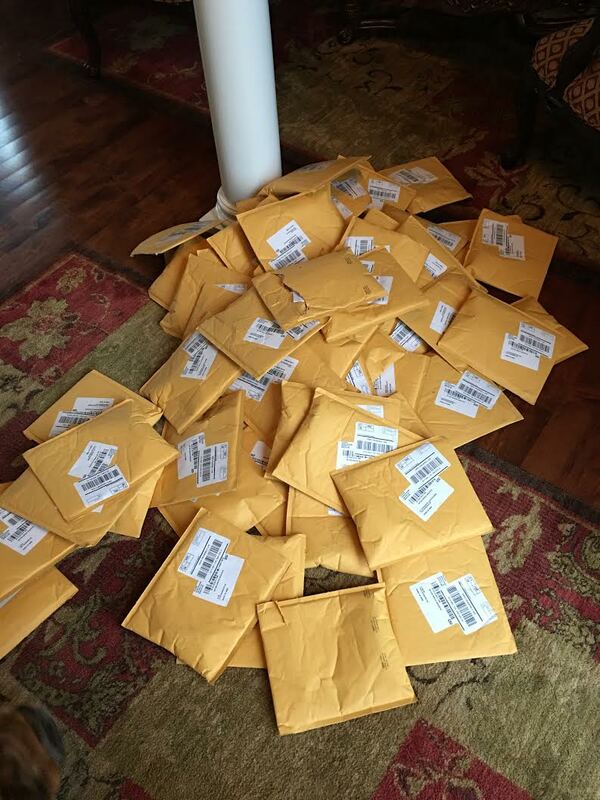 This guy thought his Amazon app was frozen, Amazon thought he wanted dozens of the same thing. 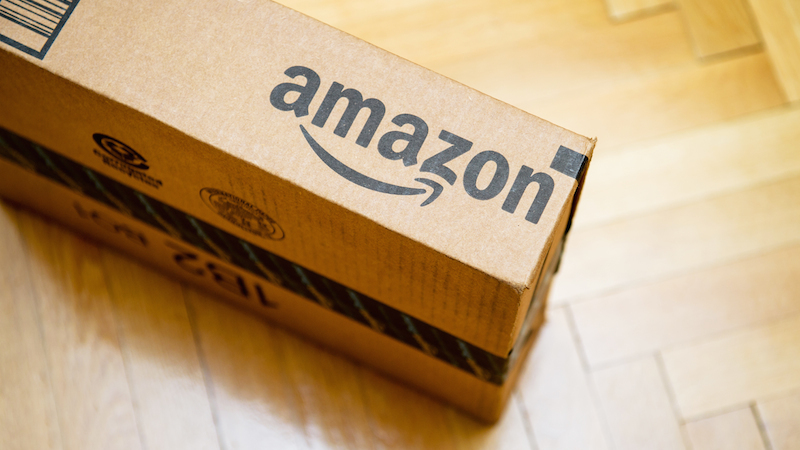 Amazon may be too efficient for its own good. Imgur user nn96 tried out the "Buy now with 1-Click" feature, and when he thought his computer was frozen, he gave it a few dozen more clicks. Not thinking to check his order history page or his bank account, he assumed everything was hunky dory and pretty much just let what happened happen. Which turned out to be an Amazon employee (or robot) fulfilling his carelessly clicked order. But what's in them?! The Internet will never know. Many redditors are calling B.S. on the post, including u/kperkins1982, who once worked at Amazon. But most importantly, if you thought the app wasn't working, and clicked something 30 times you didn't check your account to make sure the order placed like you wanted? I mean normally you just click and forget, but you already knew there was some confusion. Is this your first time on the internet? Did you not see all the messages on every place order page in the past 20 years that says don't click more than once or hit back or refresh because of multiple orders? But above all that, we all know this is karma whoring, cmon op if it even is your original content. If OP is indeed lying, he'd better watch out before an Amazon drone delivers a dozen orders of agony on his karma-thristy face for spreading such slander.